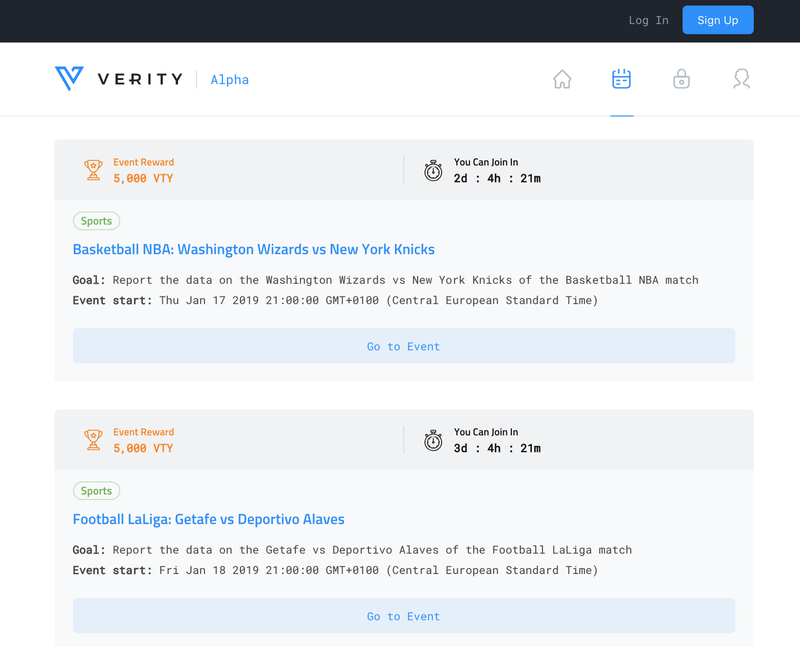 Verity Alpha is our prototype platform that allows you to earn rewards by completing fun and fast microtasks – known as ‘events’. Verity Alpha is the first public version of Verity which is at the moment deployed on Ropsten testnet (This enables us to thoroughly test the edge cases of the system and different use cases before the official launch on mainnet, planned for the start of Q2, 2019). All tokens earned on Verity Alpha will be deposited to your wallet address on mainnet which normally takes place weekly. 1. 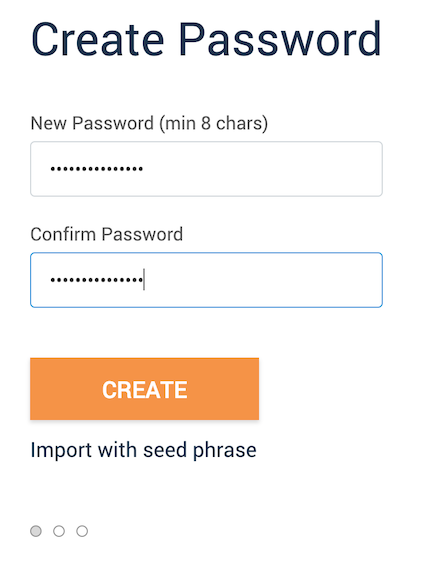 Install Metamask extension, open it and create a new account. Now you have metamask – log on to Alpha.verity.network to browse events and click ‘join event’ on a task you want to do. Remember – you’ll need to join an event at least 10 minutes before it’s due to start. Carefully note the date and time of the event start and be log on to Alpha.Verity.network at the right time. Click on the event you sign up for and wait for it to start. When it does, carefully read the instructions and options then input your response and click VOTE. When the event is over you’ll be able to see if you were in the consensus. If you were, you will get the reward (the size of which depends on how fast you reported the data). To read more about what is going on behind the scenes, and how Verity protocol achieves the consensus in a trustful way, read the whitepaper. 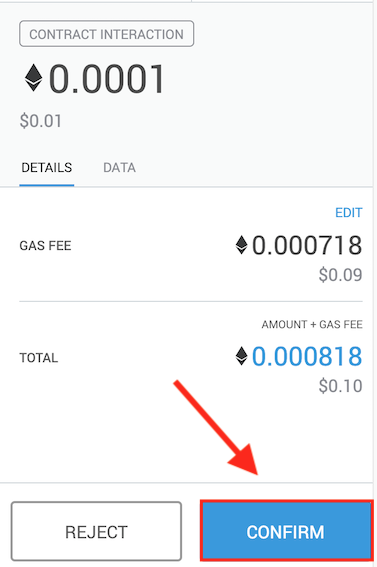 If you were part of the consensus, you can now click Claim reward. 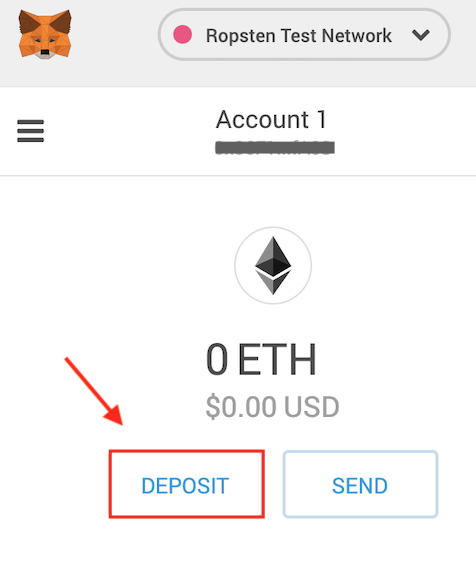 Click SUBMIT on the Metamask popup and you will soon receive the reward in a form of test ethers to your Metamask wallet. 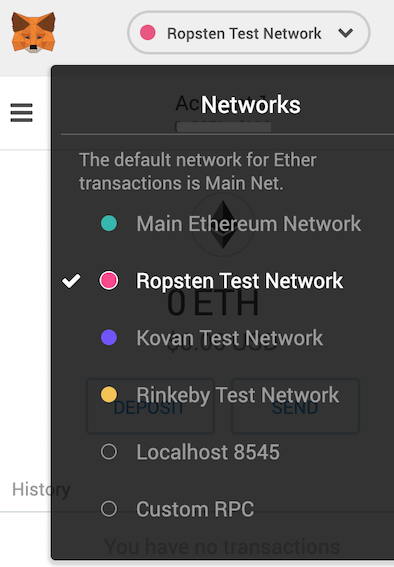 Verity Alpha is at the moment deployed on Ropsten test network, NOT on the main Ethereum network, this means your “real” accounts and ether are ALWAYS SAFE, even if something goes wrong. Start earning now: join Verity Alpha here.